This is amazing marketplace software that gives an affordable solution to set up a website Marketplace just like flippa.com. It is the best marketplace software that provides the finest platform for the users to buy and sell ready-made websites. How Does Flippa Marketplace Script Works? 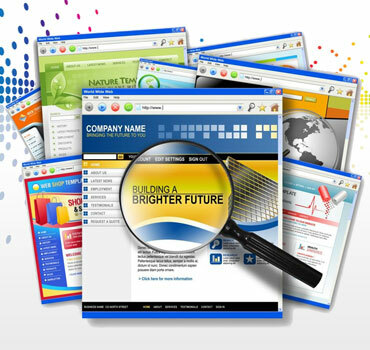 This particular script will enable buyers to build portal for buying websites/portal for selling websites. After erecting the portal, visitors will come to your Flippa Marketplace marketplace to buy and sell websites. As a marketplace website operator an individual can earn certain percentage commission on sale. Even the website operator can charge an additional listing fee upgrades if any websites is listed in the marketplace. Thus the final sale price and listing fee will be the profit for the marketplace website operator. The Flippa Marketplace script is developed with 100% source codes and license file for each domain. It has a free life time license with free one year updates and free copyright removal. Today looking for web developing companies has become a trend among the entrepreneurs to get online and start new businesses every minute. It is here this product can be really helpful for you to create a website auction marketplace that adversaries Flippa and one can make sturdy and huge profits from it. The system is developed with chief features that most common internet marketplaces have. Hence, it makes customers to feel as if they are at home when using your website. Configurable email notification system for user. Manage Users module to modify or delete users. Manage Pages module to add - edit - delete pages. Built in Newsletter module for emailing members. Option to categorize you affiliate ebooks. Manage Ebooks module with add - edit - delete features. More features can be added as per needs and extra charges. Flippa Marketplace Software has been designed integrating all possible features and security issues. Before purchase, please get a view of the front end & backend demo and details features list of this product.